Water losses from things like floods, pipe breaks, freeze damage, overflow, drainage or sump pump failures, and even fire hoses, tend to be more complicated than other categories of loss. Depending on your particular policy, your coverage may be subject to all kinds of exclusions and limitations hidden in the jargon. Insurance companies are notorious for using the technical language in the policy to find ways to limit their liability. If you say the wrong thing it could greatly reduce your chances of getting a fair settlement or even give the company cause to deny your claim. A good public adjuster is invaluable for serious water claims since he is an expert in policy interpretation and understands how to classify your specific type of loss and extent of coverage. Talking to a public adjuster early ensures that your claim is represented correctly to the insurance company right from the start and can help to maximize your recovery. 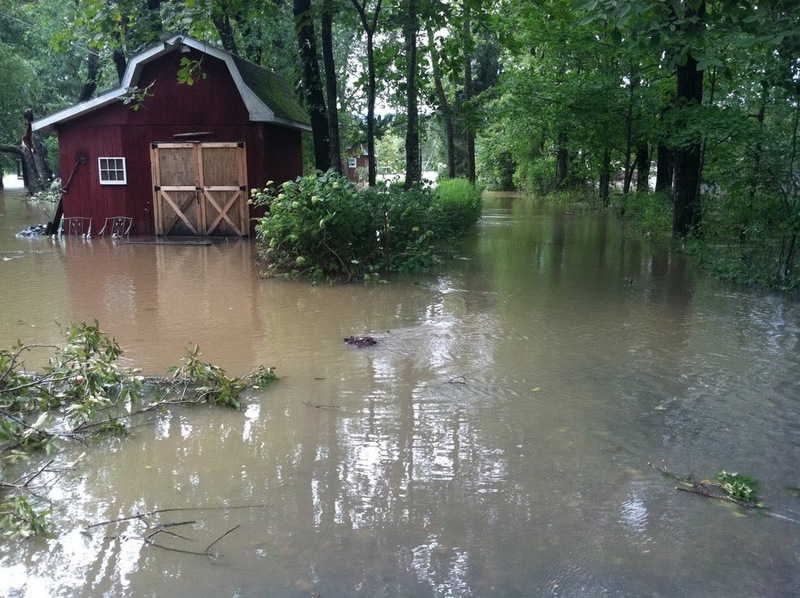 Remember that your homeowners insurance does not cover flood and you need separate insurance from the federal government in order to protect you from flood loss. 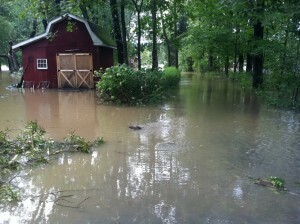 Read more about the National Flood Insurance Program here. 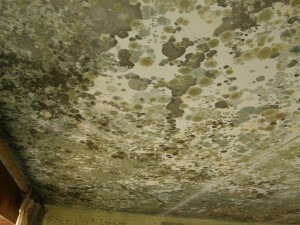 Mold is the scary aftermath of many water losses. Improperly treated it can pose great risk to your family’s health even long after the more obvious damage from water has been repaired. It feeds on the organic based contents and components in your house. Furniture, clothes, and books that have been exposed to extraordinary moisture are all vulnerable to mold even if they had no direct contact with water. 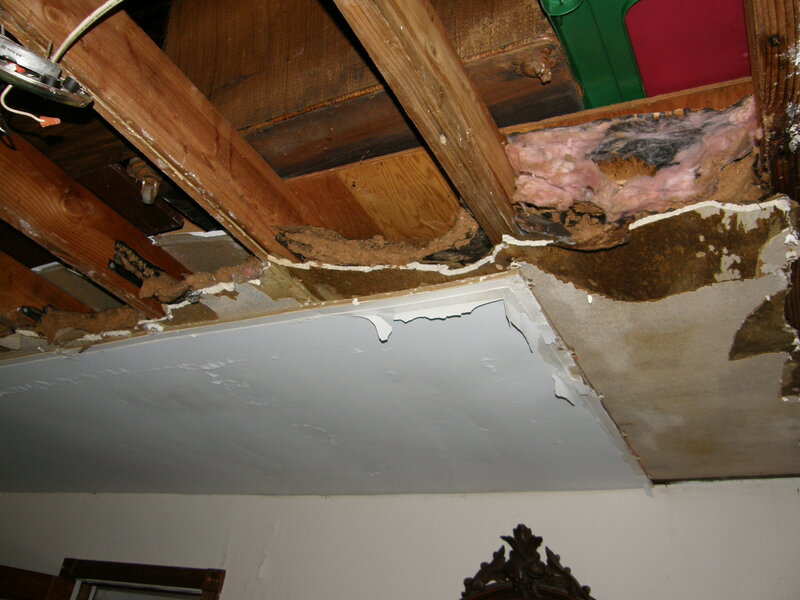 Mold may even be hiding behind your walls feasting on the paper backing of your sheetrock or growing on your wood framing members. And even if you kill the mold, its shell is still capable of releasing the mycotoxins that are poisonous to humans and pets. 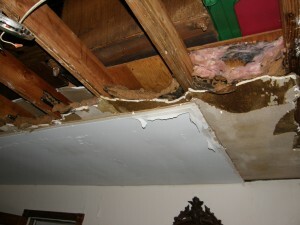 Sufficient mold mitigation and remediation can be expensive, which is why insurance companies hate paying for it. But when your family’s health is at stake you should want to make sure you get all the funds necessary to properly restore your home. 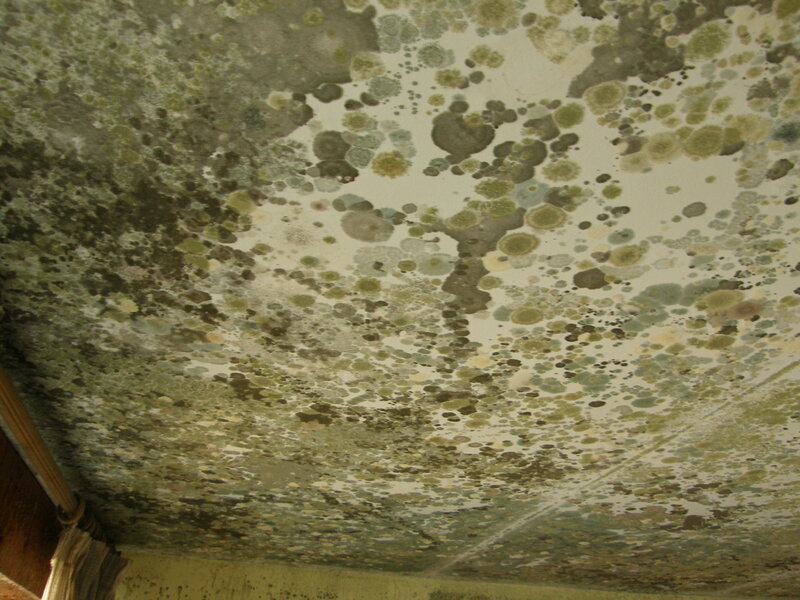 Public adjusters deal with mold damage on a daily basis. They know the steps you need to take after a bad water loss to protect your property from further damage like mold growth. Whether its choosing the right cleaning company, the right contractor, or method of mold remediation, you want to know your options and what choosing one over another might mean for your health, your wallet, and your state of mind. The right public adjuster not only understands the options but understands the benefits and drawbacks of each, and they’re in the best position to help you get the settlement necessary to make sure you have the money to restore your home.